Valentine’s Day is a day that’s dedicated to love. 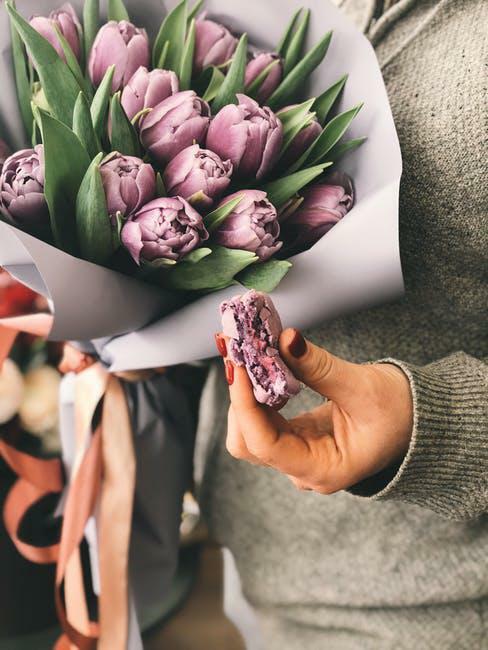 It’s a day for flowers, chocolates, and all kinds of other confectionaries. Whether you have a partner to share the day with or not, it’s a great excuse to consume sugary treats. This dessert is easy to prepare and won’t break the bank either. It’s also a light and refreshing, perfect for the end of the night. 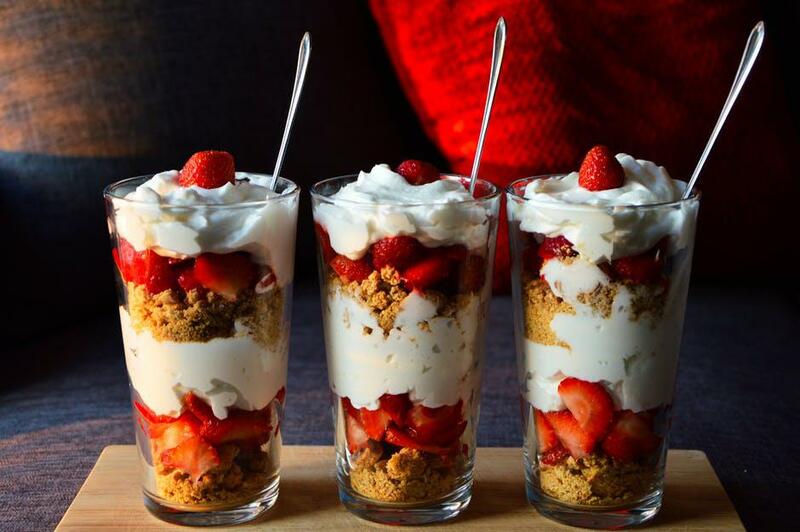 All you need is come cracker crumbs, berries, and yogurt or whipped cream. This dessert is all about the layering. Get some pretty glasses and take time to create the layers. Start with the crackers, then the fruit, and then the cream. Make at least two sets of layers in the glass. Chill and serve when the time is right! You can also flavor the cream with white chocolate, cocoa powder, peppermint, etc. Who doesn’t love a good old cheesecake? And it’s a double whammy when you don’t need to bake it! You can spend your day preparing for other things on your special day with your loved one or friends. Prepare the base of the cheesecake with some crackers and salted butter. The salted butter really brings out the flavor of the dessert. 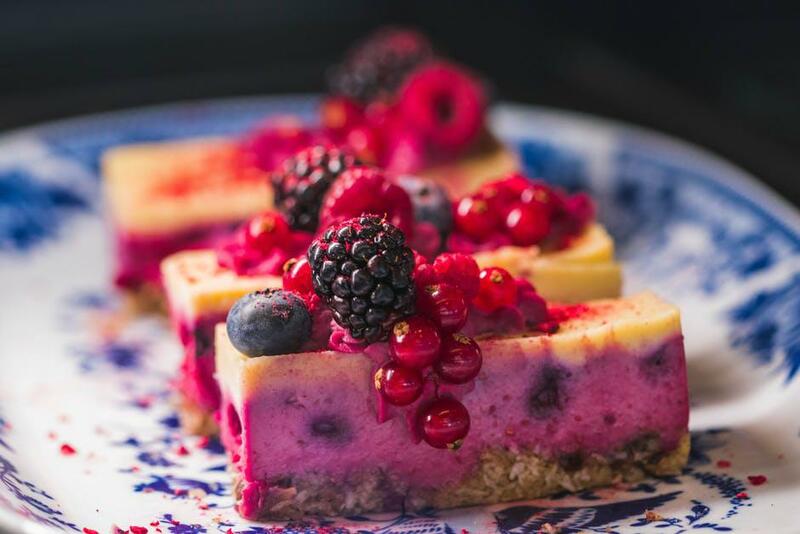 You can use fresh berries, frozen berries, or a raspberry paste for the cheesecake. Top it all off with some white chocolate. The mild flavor doesn’t overpower the berries. Do you love caramel popcorn? Then you’ll love this! 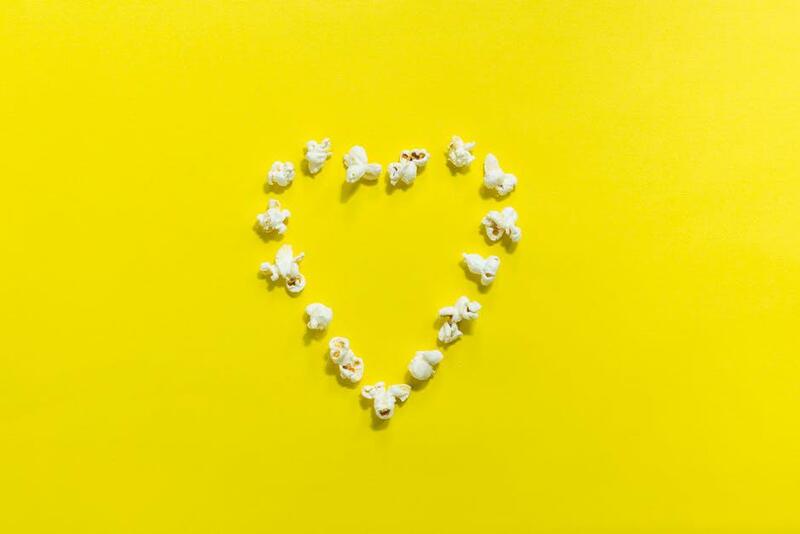 Sweetened popcorn is the best thing since sliced bread! This treat is super easy to make and looks uber cute too! All you need are some popped kernels, marshmallows, butter, and white chocolate—food coloring is optional. Melt some marshmallows in the microwave and add some white chocolate and butter. Add popcorn and chopped berries to the mixture and mold with your hands. You can shape them into a heart too if you like. 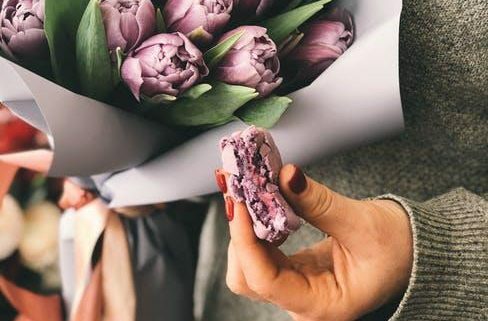 The dessert that represents love—macaroons. These French creations are not only delicious to eat but also look stunning. 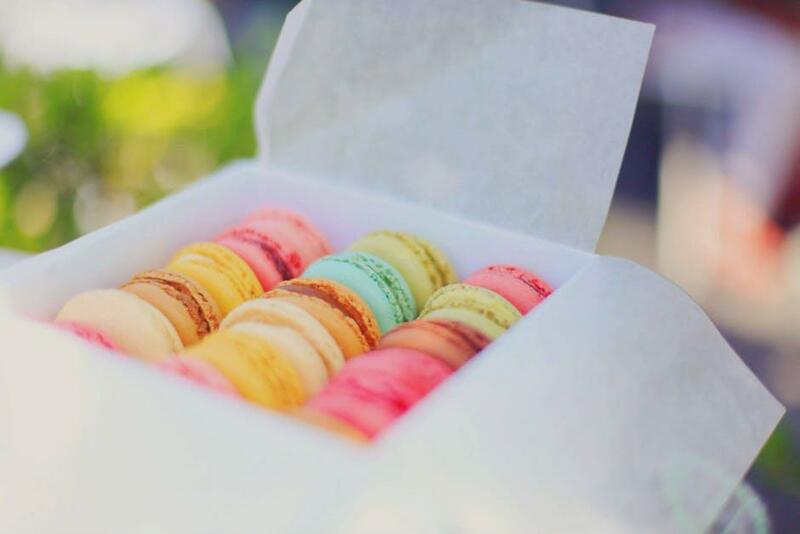 Macaroons can be created in any flavor you like and be colored to match! You need good quality almond flour/ground almonds to make this recipe. Icing sugar, caster sugar, and egg whites are other ingredients you’ll need. Make sure the bowl you’re using to whip the egg whites is squeaky clean. Slice a lemon and rub the bowl with it just to remove any traces of grease. Tip the whipped egg whites over your head to confirm they’ve been whipped enough (yes, we mean it!). You can flavor macaroons with fruits, chocolate, coffee, vanilla, flavorings, etc. You can find all the ingredients for these recipes at Divine Specialties! They’re a premier online baking supplies e-store that offers specialty products and baking supplies. Fill your online cart with the best quality baking supplies. The company specializes in chocolate making supplies too.